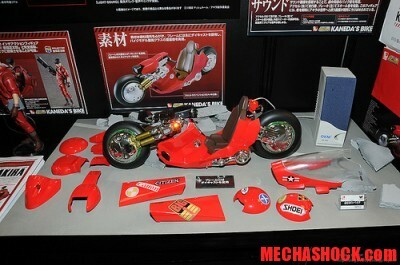 BM Project or Project BM are a special toys line up from Bandai. 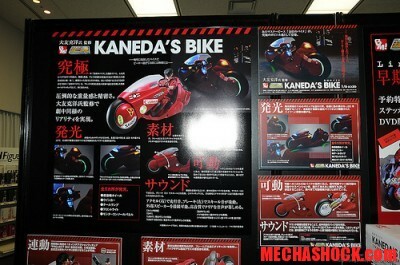 As posted on my previous post here are some better images on the Kaneda bike’s. 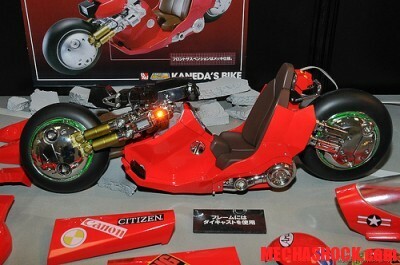 It will be released next month together with the Shotaro Kaneda figures on March next year. 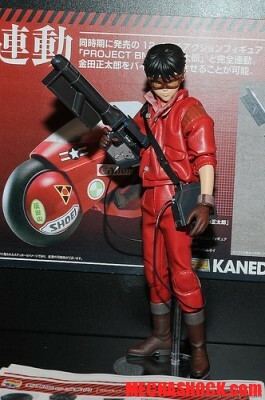 The Kaneda figures are made of PVC, hard plastic and real leather ( for the clothes ). 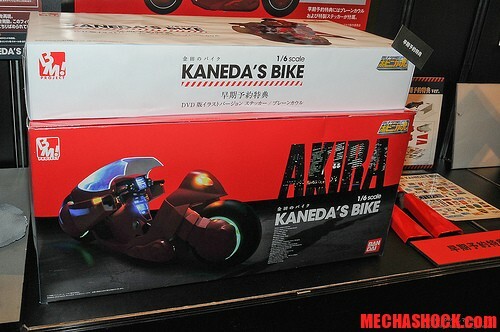 You will get two type of head, the normal one and the one with googles on. Also comes with the battery pack and the laser gun connected to it. 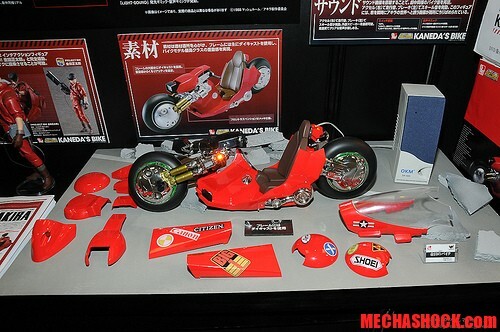 This is probably the ultimate Akira Toys you cannot miss on March next year.